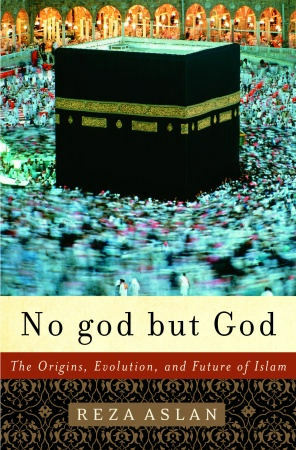 Some books I've read that I think offer interesting and valuable insights into my faith, Islam. I take no commission and do not take responsibility for the views presented in the books etc. 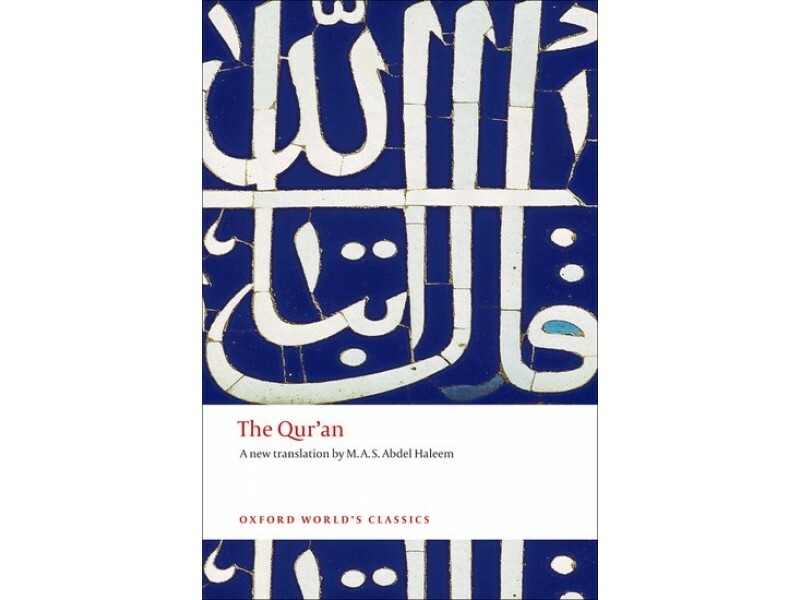 This is the version of the Quran that I read and recommend.